DroneDeploy unveils Map Engine, upgrades the GCP workflow, improves speed and quality of our 3D viewer, and announces new beta programs. This month we rolled out a number of new and improved features to the DroneDeploy platform. Read on to get the full details behind all the new enhancements and sign up for our latest beta programs. Last week we announced Map Engine, the world’s first machine learning-driven photogrammetry engine on the market. This release comes after a successful beta period where Map Engine processed 30K+ maps per month for more than 4,000 customers across 180 countries. Map Engine is 30–50% faster than previous releases, and gets smarter as customers make more maps. The best news? Map Engine is already available to all DroneDeploy customers. Create a map today to see the speed and quality improvements. Over the past year we’ve invested significant efforts into streamlining our GCP workflow. 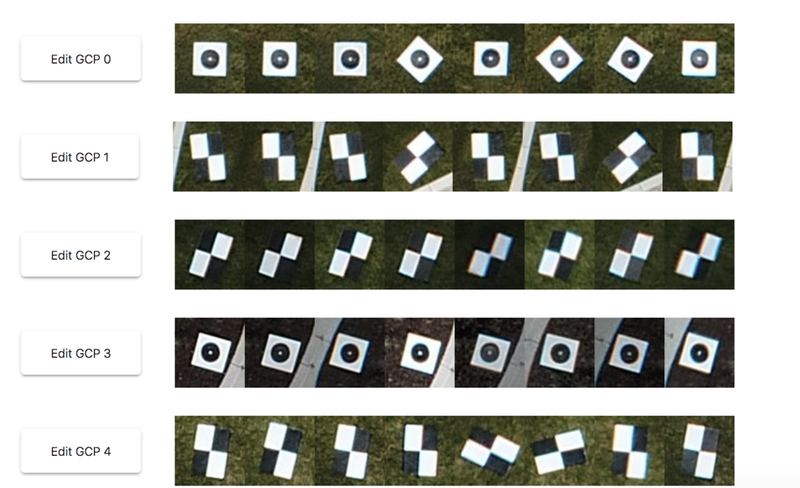 In the latest release, DroneDeploy now detects GCP targets in oblique photos with greater speed and accuracy. We also support the most recent EPSG codes and a wider range of codes for every location, including ESRI FIPS codes. Get more details and and read our best practices in our GCP support docs. New to GCPs? Get the breakdown and learn when to use them here. In July, we launched our faster, more responsive, and higher-resolution 3D viewer to support larger data sets. This month we made improvements so that 3D models render with greater detail and sharpness. We also added the ability to turn on HD mode so you can view and share higher resolution models. Explore these changes by signing in to your DroneDeploy account today. We believe direct user feedback is critical to making better products and helping guide our roadmap. And we’d like to invite you to be one of the first customers to share feedback on two new features in beta: Mobile Uploads and Large Maps. Read on to learn more. In our quest to streamline workflows and make your operations more efficient, we’re thrilled to announce our support for Mobile Uploads, which is officially in beta. 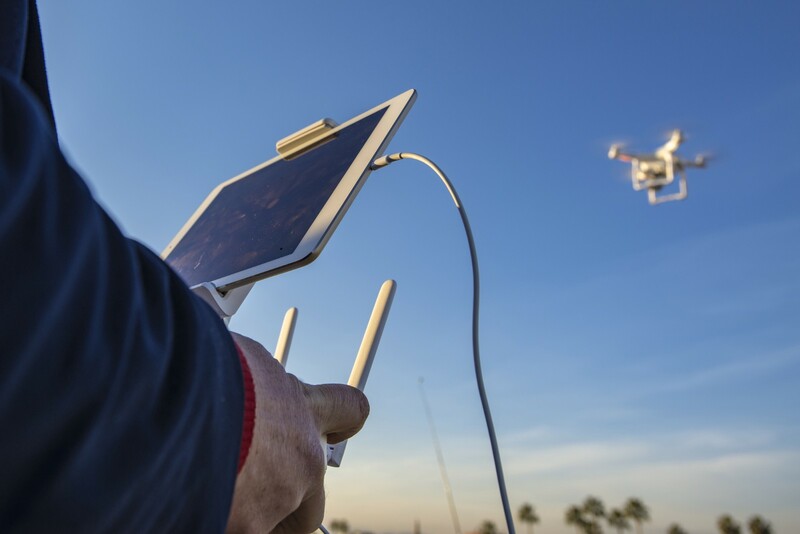 Mobile Uploads makes transferring images from your DJI drone to the cloud a cinch. Learn more here, and sign up for the beta. DroneDeploy’s Map Engine enables us to process massive areas without sacrificing quality. We are testing processing of maps up to 10,000 images. If you have large data sets, please contact us to join our beta program. 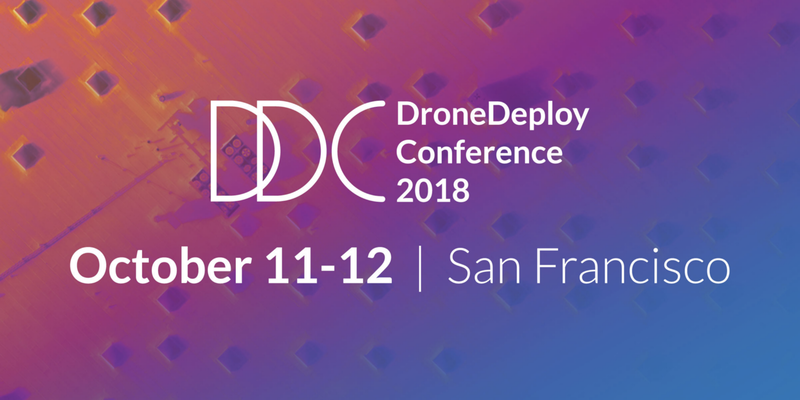 Join us in San Francisco October 11–12th to see the future of drones in industry. Plus we’ve got plenty of exciting product announcements in the pipeline that you don’t want to miss (you may recall some of last year’s announcements). You’ll get the opportunity to sit front and center as we unveil the future of DroneDeploy. The 2-day event will be filled with training workshops and exciting speakers including Katerra, DJI, Nature Conservancy, Climate Corp and more! And of course the famous DroneDeploy parties. Read more here and register today.